The Premier Online Blacksmithing Bootcamp! 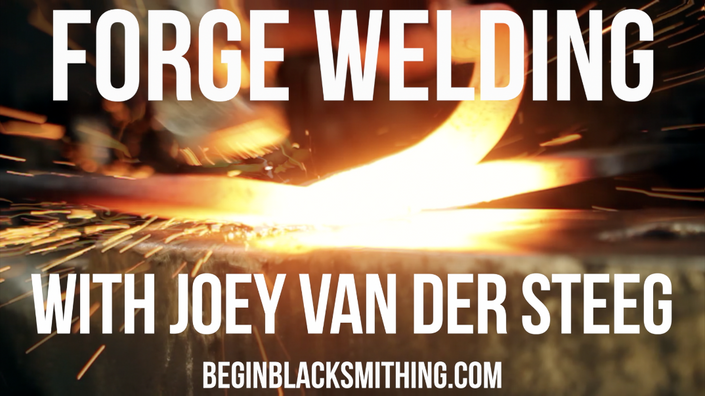 Learn How to Start Blacksmithing Today! Do you need a hobby? Are you Interested in fire, noise and sparks or do you have an uncontrollable desire to create beautiful things? Alec Steele's online school will teach you everything you need to know: from how to set up your first forge and anvil to making all of your own tools! Learn How to Demystify the Alchemic, Essential and Entrancing Skill of Forge Welding. 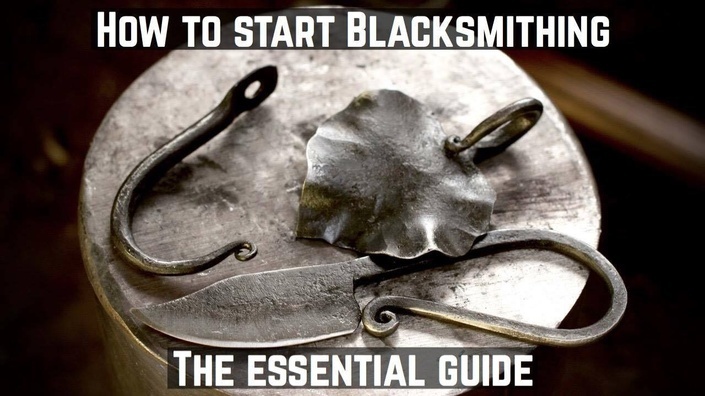 The Ultimate Introduction to the Craft of Blacksmithing. Start in a day, With well Under $90 of tools!